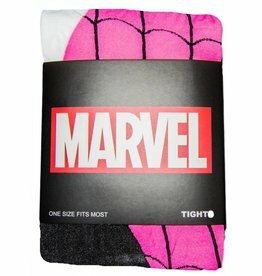 Socks that go bump in the night? Yeap we got that. Everything for your Halloween season from Mummy socks to Candy Corn delight socks. 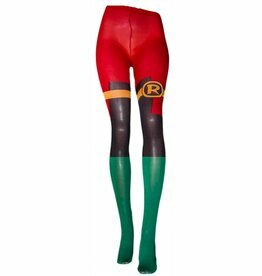 Ladies finish out your superhero costume with a pair of D.C OR Marvel Hero Tights! 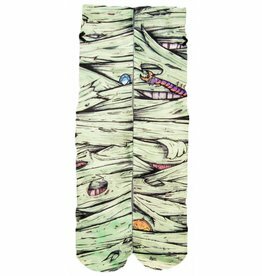 These fun socks make a great accessory or a stand alone statement for the fall season and beyond. So decide if you are a witch or a Jack O Lantern and get these great Halloween socks mailed to you in a snap.